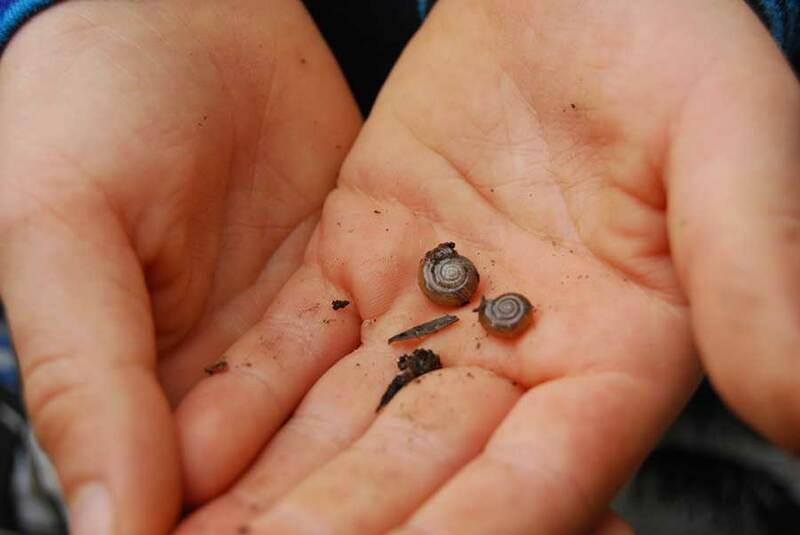 Slugs come in a range of colours - from black, white, brown, speckled and grey – and sizes from something about as long as your fingernail to something as long as your finger. 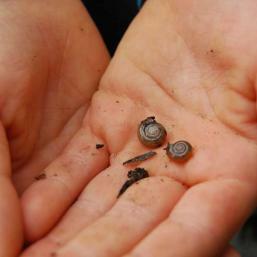 Snails too can range in size and colour with small round shells the size of your little finger nail to something the size of a small egg. 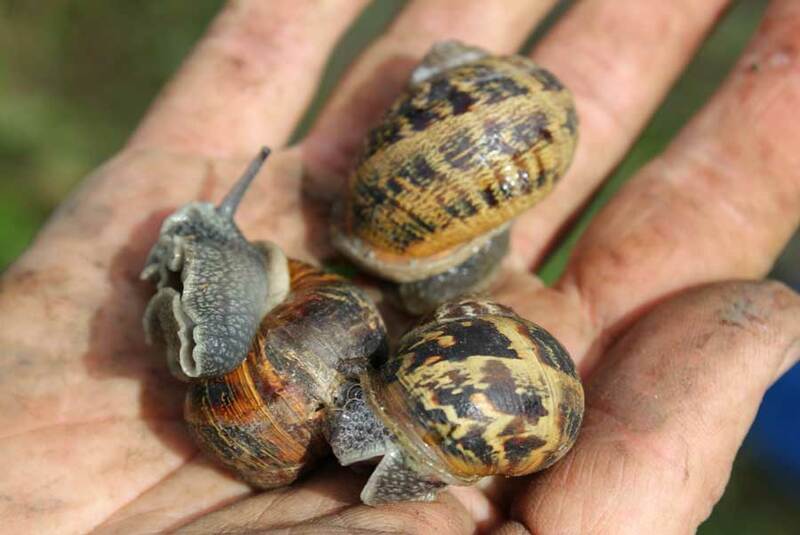 Slugs and snails are present in our gardens all year round but it is in the cool, damp days of spring that they wreak the most havoc on food and flowering plants. 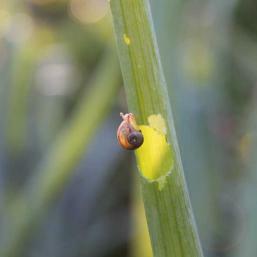 Slugs and snails feed on soft stems and leaf tissue as well as fruits and vegetables. They are most active in cool wet weather and after dark. 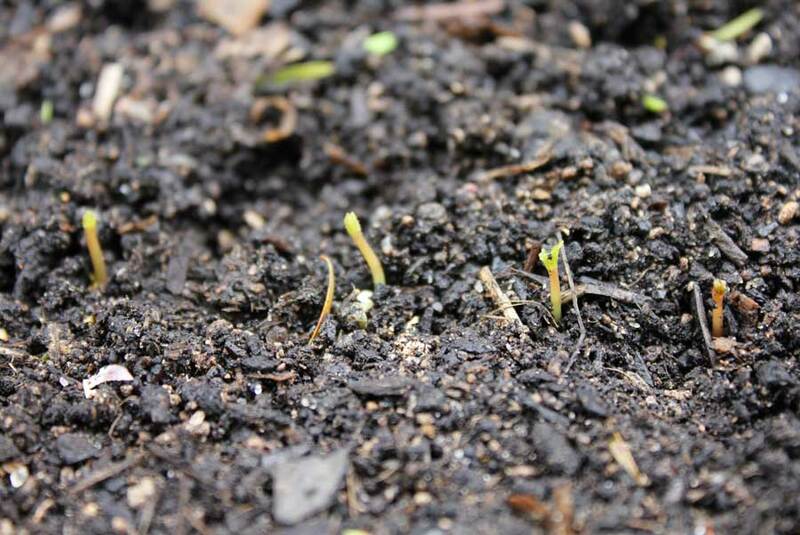 Young seedling plants are especially vulnerable and can disappear overnight. 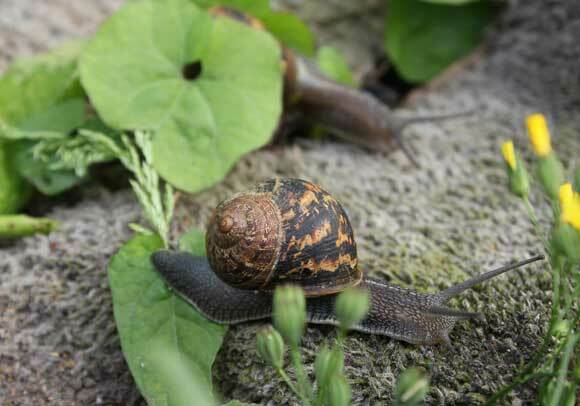 Plants with large clusters of leaves such as cabbages, broccoli, lettuces and spinach offer not only a great food source but somewhere for slugs and snails to shelter during the heat of a sunny day. 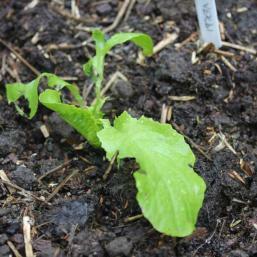 The signs of slug attack on plants are irregular holes and silvery trails on leaves and stems. 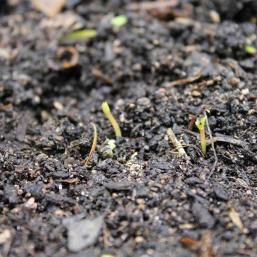 Trails can also be seen on soil beneath plants. The heads of broccoli and cauliflowers can be nibbled and you’ll see shallow meandering trenches where slugs and snails have been feeding. 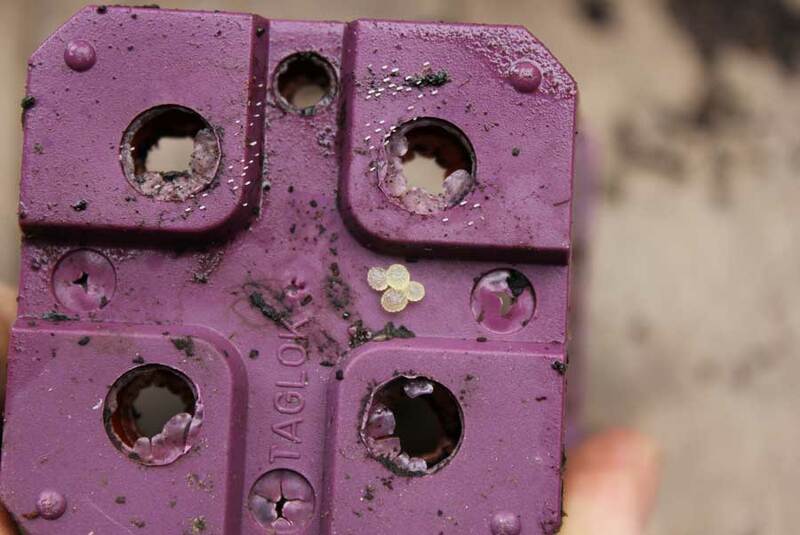 Slugs are active all year round whereas in cooler areas snails will cluster in crevasses in garden walls, beneath logs, in old pots, under sheds, behind stacks of timer. 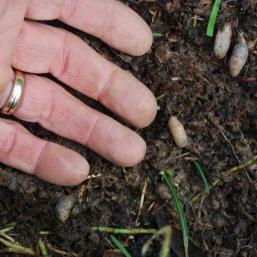 Slugs and snails lay clusters of small, round translucent eggs in autumn and early spring. These can be found in small chambers in the upper levels of soil, beneath bricks, pieces of wood, pots and other means of shelter and protection. 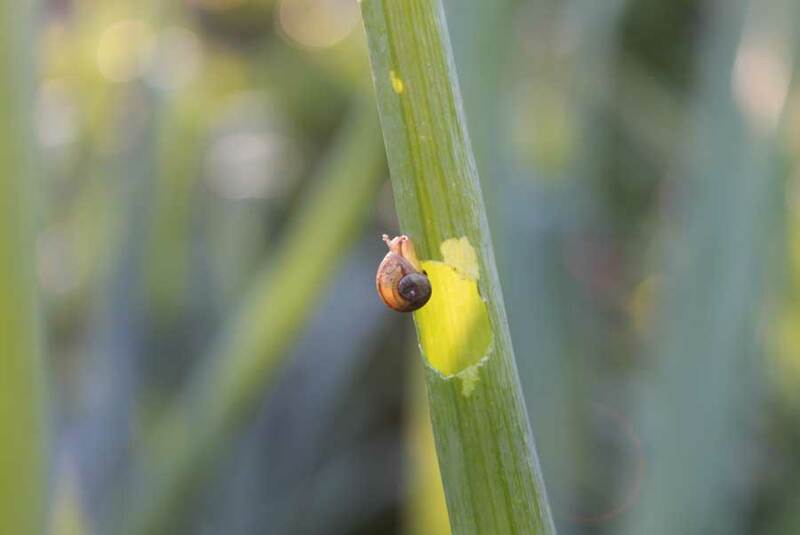 Collection: The most effective way to assess the extent of your slug and snail problem and to do something about it is to go on night patrols. Wait till dark and go out with a head torch and a bucket to collect and dispose of culprits – you may be surprised just how many are feasting on your plants. Using tweezers can make this task a little less unpleasant. 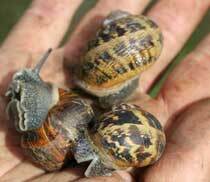 Alternatively hold a large jar under a slug or snail and scrape them into it with the lid. Crush your catch, kill them with hot or salty water or dispose of them on waste ground away from gardens. Look for the clusters of round translucent eggs over winter. Squash any you come across. 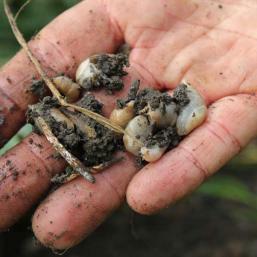 Rake over bare soil and leaf litter to expose eggs that will soon be eaten by hungry birds. 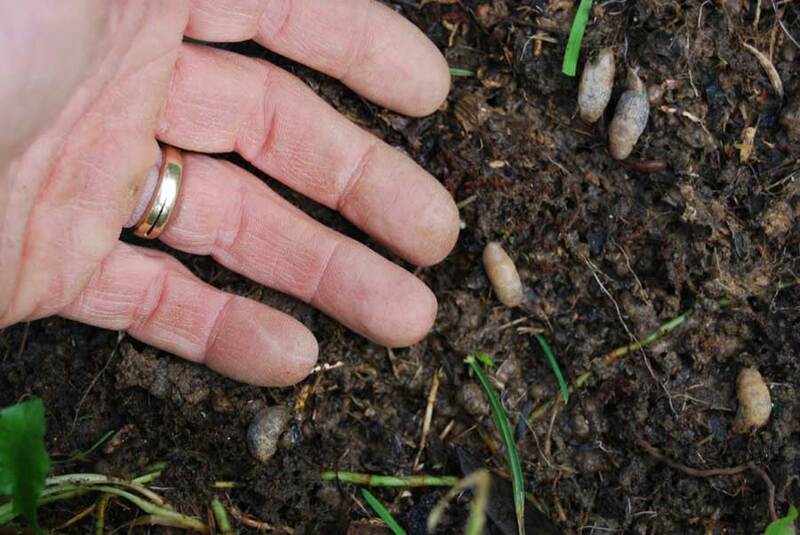 Intoxication: Plastic containers of beer (slug pubs) placed level with the soil which attract slugs and snails. They fall in and drown. 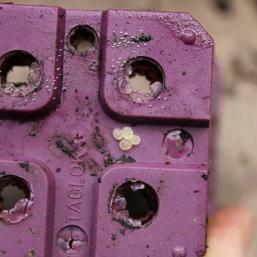 Check traps and replenish every few days. Fruit hotels: Hollowed-out grapefruit or orange halves placed face down on the ground like mini dome tents. 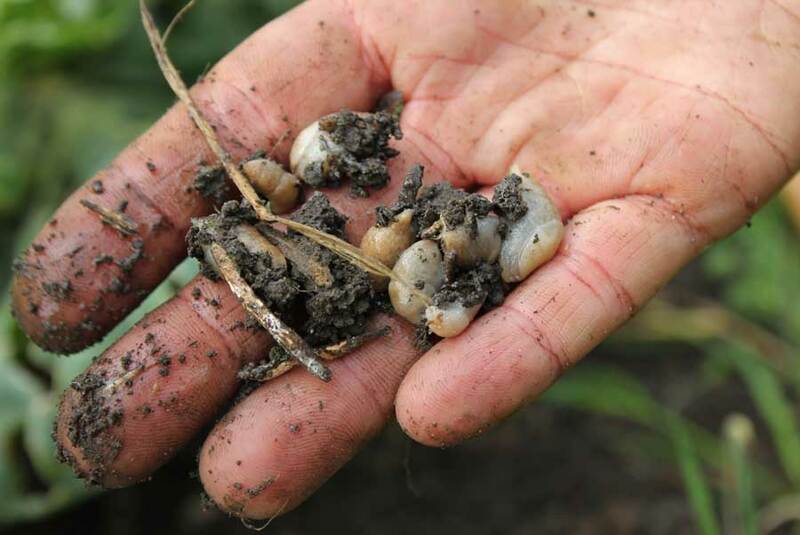 Slugs will slither under these to hide bright sunshine during daytime and keep moist and cool so you can nab them and do what you will to them – maybe turn them out onto a bird table. Tidy garden: During spring and early summer keep grass mown short around your beds and remove any piles of old pots or other debris that might provide sanctuary for these pests. 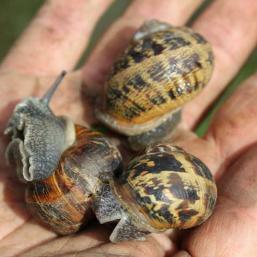 Bands: Containers can be protected with a copper band that gives slugs and snails a small shock when they touch it. As always balance your eradication with the needs of other creatures in your garden. Birds do love to eat slugs so encourage them into your garden by offering habitat and shelter. Feed them during winter and place a bird-bath amongst your plants in summer. 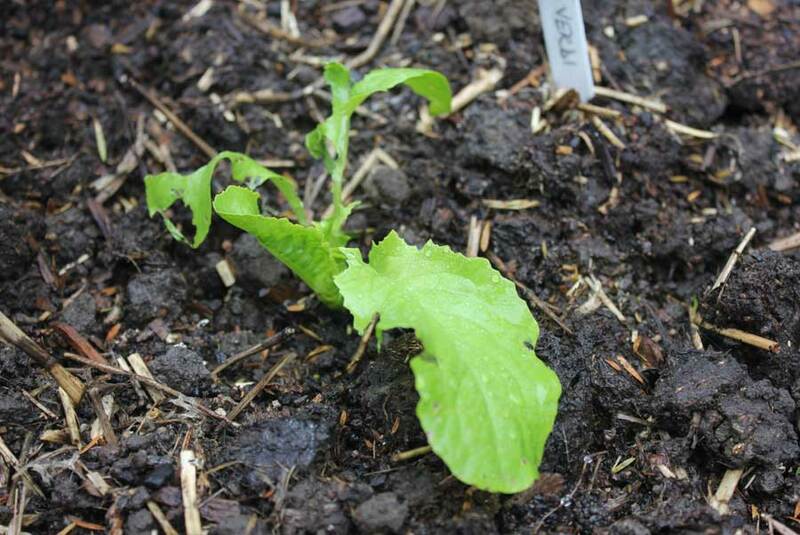 Sow seeds in pots and punnets and only plant out in the garden when seedlings are strong, less vulnerable and more able to survive the odd nibble.